Our 11th Annual General Meeting will be held at Tabley House, Knutsford from approx 7.15 pm until 8 pm. Attendance at the AGM is free. Do please join us. We can only continue to make progress with support and ideas from our members! 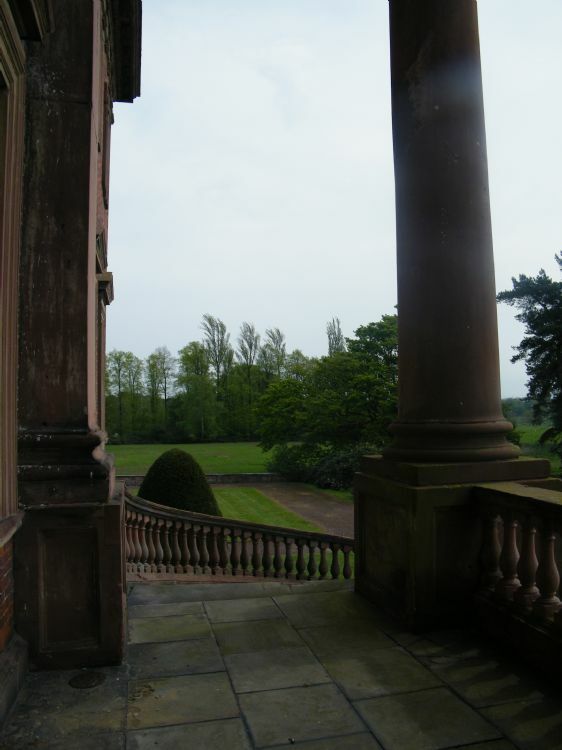 And if you also want to socialise, enjoy the buffet and view the magnificent paintings in the only 18th century Palladian country house in Cheshire, click here to book a place.